A stunning reality has come to light about one of the biggest industries in Mumbai, Reliance Energy Ltd (REL), one which shows the company has been cheating not only its employees but also the Government of Maharashtra. A reply to a query filed under the Right to Information (RTI) Act revealed that REL was deducting professional tax (PT) from its employees’ salaries but not depositing it with the state government. If it’s true, it a crime against the entire nation. The Reliance Group acquired the government-run power utility Brihanmumbai Suburban Electric Supply (BSES) Ltd in 2000. 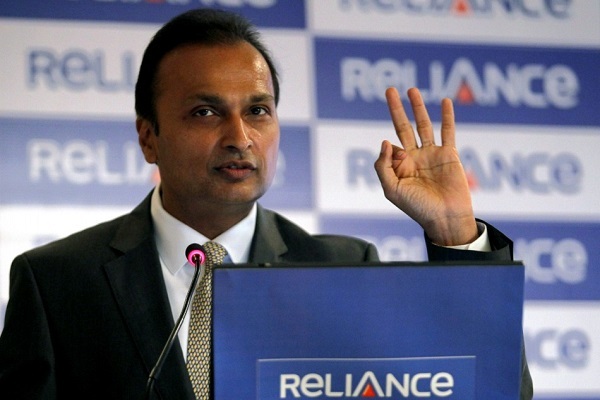 Anil Ambani was appointed Chairman and Managing Director of Reliance Energy Ltd (REL). Its area of operation is suburban Mumbai i.e. Bandra to Borivli. There are 4,000 employees (including 2,000 ground staff) in the BSES-converted-to-REL company. 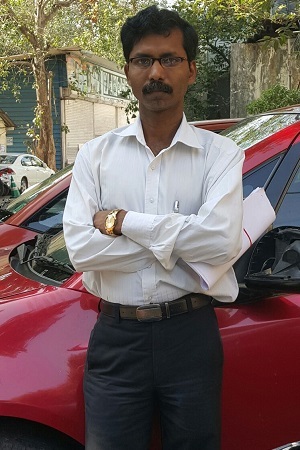 One of the noted RTI activists in Mumbai, Manoranjan Roy, on September 21 filed an application with the Sales Tax Department seeking details about REL-deposited professional tax. The reply was shocking. Under Professional Tax No. 99671692448P, which stands in the name of Reliance Energy Ltd, the company has paid by the year 2009-2010 only Rs 2,500 and in the year 2010-2011 also only Rs 2,500. “REL has deducted the professional tax from the employees’ salary but not paid the same to the government,” said Manoranjan Roy. There is another discrepancy, and that has to do with the company’s name. After acquiring BSES, it was renamed (no documents or other proof available regarding date of change) after three years as Reliance Energy Ltd (REL) on paper in 2003. Before REL it was Reliance Global (RG) and on April 28, 2008, it was converted to Reliance Infrastructure Ltd (RIL). According to records with the Registrar of Company (CIN No. 158349), RIL was formed on December 27, 2005. During the aforesaid process all the employees of BSES were converted and transferred into REL employees and thereafter again shifted to RIL. But during the aforesaid period neither REL nor RIL has paid the professional tax of the employees to the state government. According to documents, REL and RIL also did not pay sales tax from 1-1-2000 to 31-3-2006 and 31-3-2008 to 31-3-2014. According to information provided, the said amount is NIL. Manoranjan Roy complained (copy with ABI) to the Commissioner of Sales Tax twice seeking action against REL and RIL. But forget any action; Roy did not even get a satisfactory answer from the department. Not one officer is cooperating with Roy properly. “I will file a petition soon in Bombay High Court against this fraud,” said Roy. When contacted Vivek Devasthali, spokesperson REL said, “not possible like that. I am out of town. Email me. I will reply.” ABI emailed questions to him but failed to get reply. Devasthali again demanded scanned copy of RTI reply. Professional Tax (PT) is the tax charged by the state governments in India. Any one earning an income from salary or any one practising a profession such as a chartered accountant, a lawyer and a doctor, among others, are required to pay this professional tax. Different states have different rates and methods of collection. In India, professional tax is imposed at the state level. Not all states impose this tax. Rs. 10,001 and above Rs. 200 per month upto February and Rs. 300 in March. This is a cheating and a fraud played on employees and the Govt too. Ambani being a fast friend of Modi and Fadanvis don’t expect anything against him to happen. I mean any action against him or his company. THESE GUYS ARE GENETICALLY MORPHED INTO LOOTING THE STATE. Gov’t should teach lesson to big corporate houses and corrupt babus, they are the major culprits of system being misused. It is cheating with nation. Thanks Roy sahab.